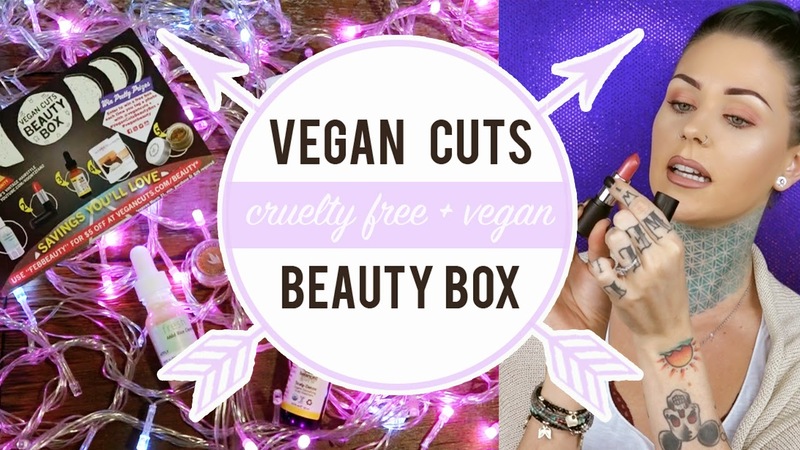 Goodbye Birchbox, Hello Vegan Cuts Beauty Box! 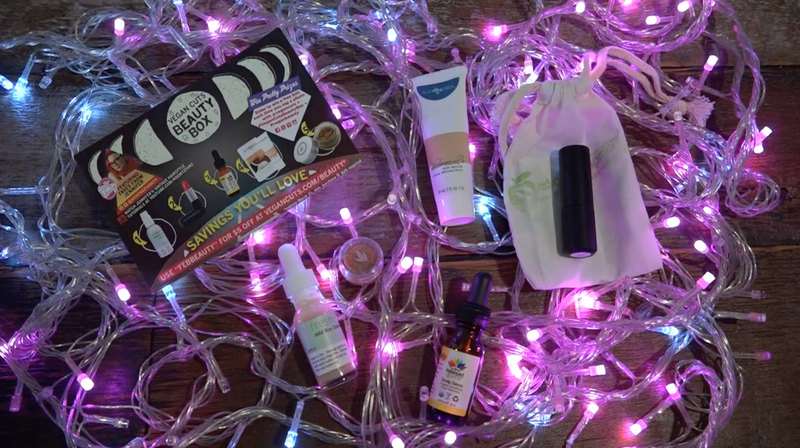 I had been enjoying a Birch Box membership for the past couple of years, and I'm super excited that the folks over at Vegan Cuts have offered me a 6 month membership to try out their beauty boxes! I wanted to take the opportunity and share it with you guys. So together, we will discover some new cruelty-free & vegan products! This will be a monthly video for the net 6 months, I hope you enjoy it! p.s. 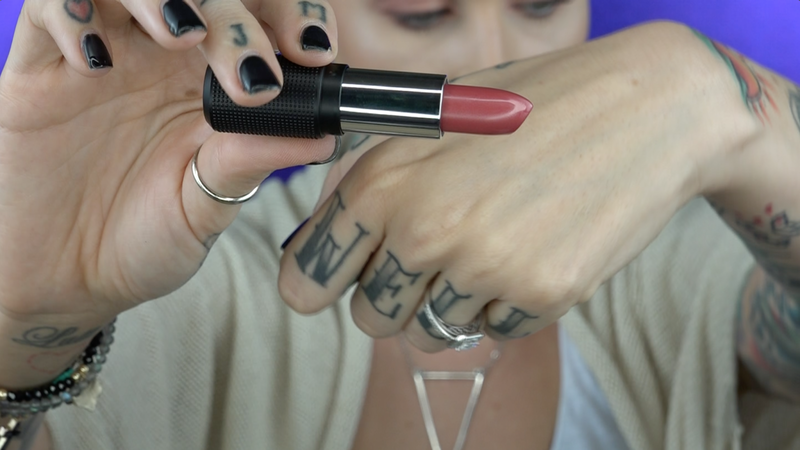 If you have found some great cruelty-free products that you want to share, please leave them in the comments below or in the comments of my video! If you would like to try out Vegan cuts yourself, click one of my direct links below! thanks for starting this and for being my #wcw every day! Awe thank you! <3 Thanks for supporting it! Thanks for this video! :) It made me more aware of the many cruelty-free options available. I already use Essence, Yardley, LA Colors etc. and finding more products was awesome! Trying to go 100% cruelty free right now. Thanks for this! :) Can't wait to try out more cruelty-free products. I already use Essence, Yardley and LA Colors. Good stuff.